Thronebreaker: The Witcher Tales — watch the official gameplay trailer for a brand new tale set in the brutal and twisted universe of witcher Geralt of Rivia. Northern Realms are bustling with things to do. Your journey will be full of difficult choices that will influence it and whatever you decide, you will have to live with the consequences — desertion, betrayal, or even death. Pre-orders of the game are live on witchertales.com! Thronebreaker: The Witcher Tales will release on October 23rd on PC via GOG.COM. A console release for PlayStation 4 and Xbox One will follow on December 4th. Make sure to visit game’s official website to find additional information about the setting, characters, and gameplay! 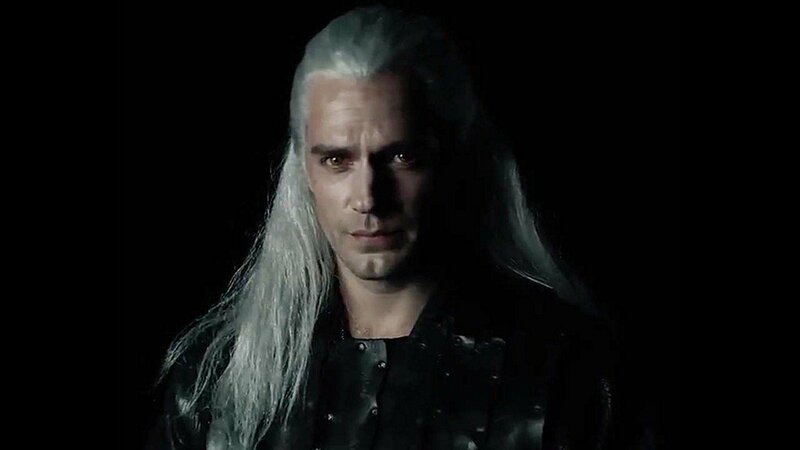 The Internet litterary exploded a couple of hours ago when it was officially announced that Henry Cavill will portrary the lead of The Witcher Nextflix- series. Cavill has played Superman in Man of Steel, Batman vs Superman and Justice league. He can be seen in theaters with a role in Mission: Impossible Fallout. 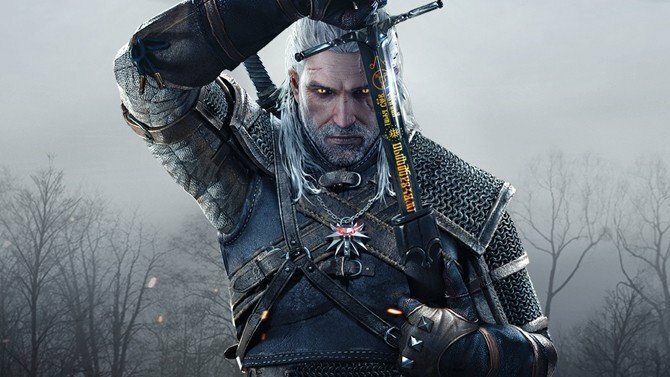 The Witcher series for Netflix will be based on the stories and novels by Andrzej Sapkowski, of which there are eight. 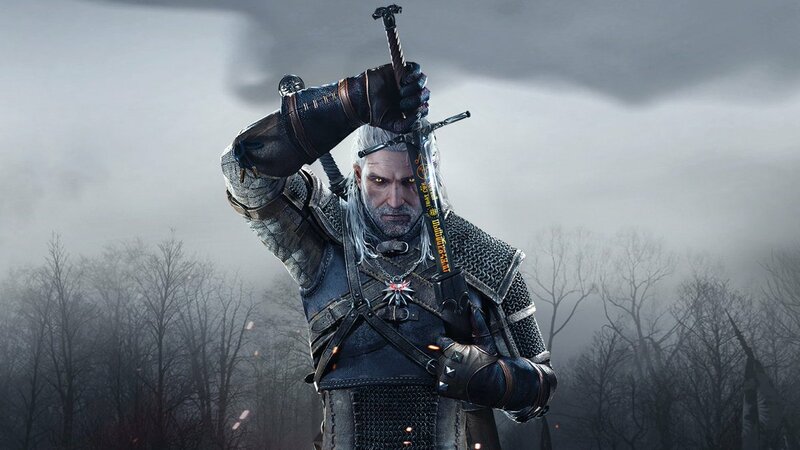 The novels became widely popular when polish game studio – CD Projekt Red – adapted the fantasy universe into video games. The Witcher is set to debut 2020 only on Netflix. Executive producer/writer Lauren Schmidt Hissrich has taken to Twitter to reveal that the series will have eight episodes and will most likely be released 2020. The script for the pilot is done but will be polished and the rest of the episodes are in her head for now. Other details revealed for now are that the shooting will take place in Eastern Europe and that there is no cast yet. Hissrich has co-produced series such as Daredevil and The Defenders.